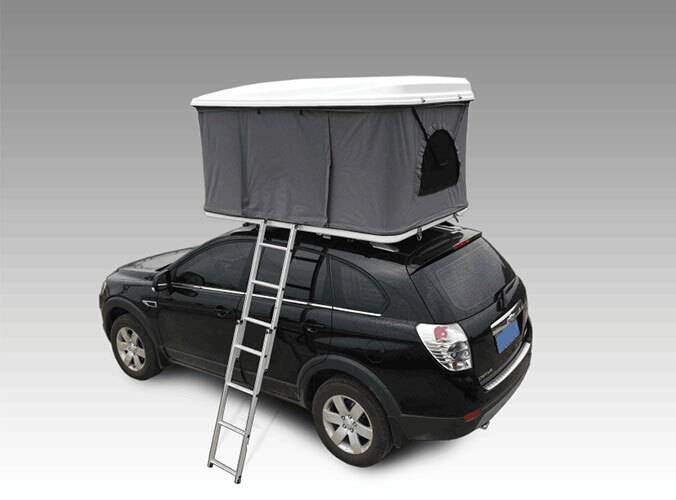 Car Roof Tent is a kind of equipment that is really suitable for outdoor travel, which can save time, money and provide travelers with a "home" during travel. 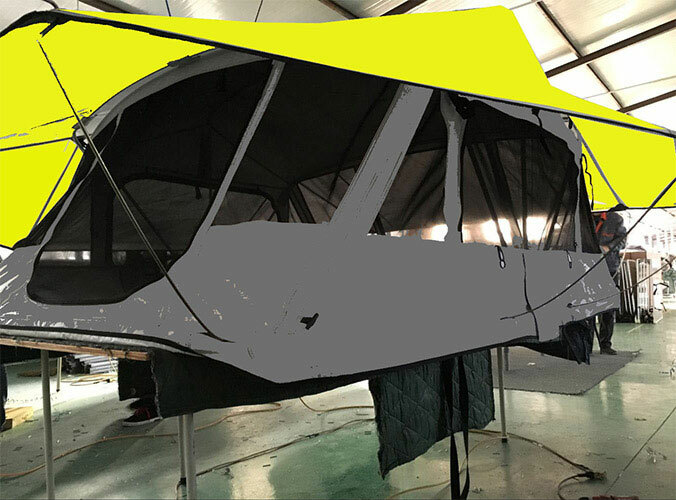 The first thing to consider when adding the roof tent is roof rack bearing performance, especially in the late add roof bearing rack, also need to meet the requirements of each brand in the roof of the tent installation dimension, generally recommended in manufacturer's official stores by professional technician to install, can better consider the bearing condition, suitability and power take the technical problems such as electricity. We can supply Car Roof Tent For Sale and welcome your inquiry.